When it comes to building and growing your business, you need to maintain focus, motivation and momentum. Today I want to share with you about four steps for business success. These four steps are ones I’ve used for several decades. Goal, plan, action and feedback! Let’s start at the beginning with setting a goal. Many years ago, I worked for an American company selling cleaning chemicals to the catering industry. Often, my sales manager would join me on sales calls and record them. Afterward, we would sit down together and go over how I did – what went right, what went wrong, what I could leave out and what I could add next time. It was a huge help. He would often talk to me about goal setting. He would say to me, “Peter, do you have written goals?” This was a very long time ago and at the time, I didn’t understand the importance of setting goals. He would tell me, “Peter, if you don’t know where you’re going, all the roads lead there.” That one phrase really impacted my way of thinking. And that’s what I’m hoping you will see. To help us gain and maintain focus, momentum and motivation, we have to have goals. Written goals are even better. 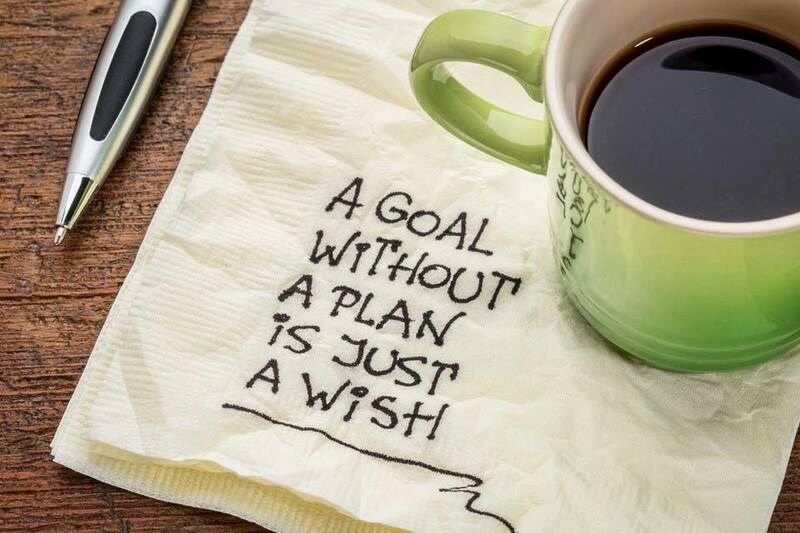 Next, when you have your written goals, you need a plan to achieve those goals. Your plan doesn’t have to be complicated; it can be just a bare skeletal structure that gets you from point A to point B. Think of the old adage – if you fail to plan, you plan to fail. It’s true. Successful people have plans to help them reach their goals. Having goals and plans are great. They may even look good on paper, but if you stop there and don’t take action, then they are only as good as the paper they are written on. So the next step is to take action based on the plan you created after you established your goals. Generally, feedback will be received in two forms, internal and external. The internal feedback you receive is based on how you feel while pursuing your goals. Do you see things that are working but you don’t like how it’s going? Are you still committed? External feedback is seen through the results you are getting. Are you hitting the number goals you had set? 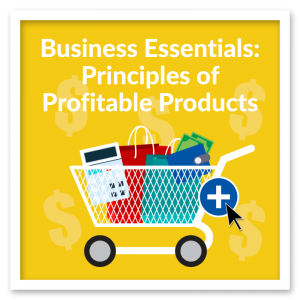 Are you making a profit? If you are working on a personal goal like losing weight, are you seeing results? Here is the beauty in these steps, as you set goals, make plans, take action and gather feedback, you take that feedback and reassess how it applied to our goals. If you are getting results that show you are on track for your goals, you can keep doing what you’ve been doing. If you are not getting results, you can reassess, see what you may need to revisit in your plans and adjust if necessary. Or you can ask yourself if you really still want that goal. It’s a simple, binary process of yes and no. Is an action getting you closer to the goal? If yes, then keep doing it. If no, then make adjustments as needed. As you keep working through these four steps and repeating them, you’ll discover your purpose. Once you find out your purpose, write it down and read it every day. It will give you daily focus to continually work your goals, make plans and take action based on your purpose. I encourage you to give this simple process a try – not only for yourself but with your clients as well. This is a super powerful process that will bring you success in your business. 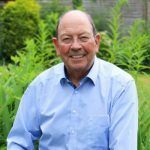 Starting in business in 1972 he built 3 successful companies – selling the last to a public company, after only 5 years trading, for £4.2M enabling him to retire at age 42. Since that time Peter has concentrated on sharing his proven methods for business and personal success via audio and video programmes, books, seminars and conference speeches. Over the last 25 years he's been guiding coaches, consultants, speakers and trainers to create their own information products so they can reach more people than they ever dreamed possible - make a positive difference in the world; be rightfully rewarded and build for themselves a business and a life of choice! REVEALED: "Top 10 Habits of Massively Successful Coaches - How well do you score?"